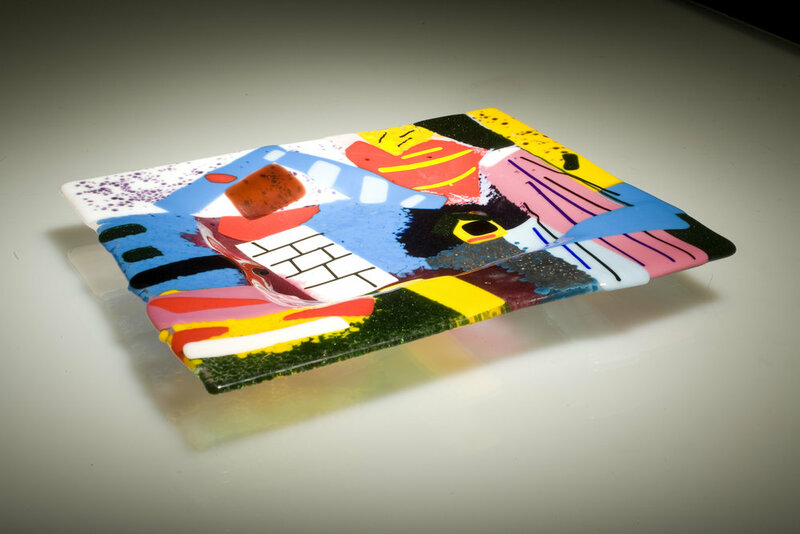 Fuzed is a free-standing, independent, kilnforming glass studio located in Perrysburg, Ohio. 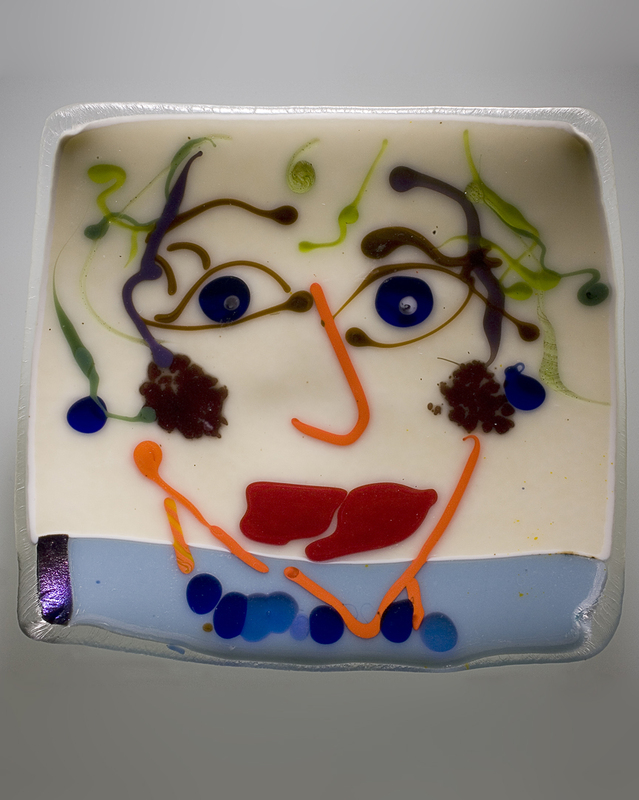 Since 2003, Fuzed has hosted kiln-formed glass classes for adults and children. Originally located in a garage, Fuzed moved to our current location in 2009. We provide innovative services for people who want to create spectacular things. We go into schools and community organizations and provide instruction and workshops. Look at all the things you can create in our workshops in the studio and around town. Plan your own Pyro Party! Fuzed has glass summercamps in the studio in Perrysburg and around Toledo. Our projects and our students are amazing! Teachers - bring glass into your class. Invite one of our artists to teach your art classes or learn how to maximize your kiln with our pdfs.